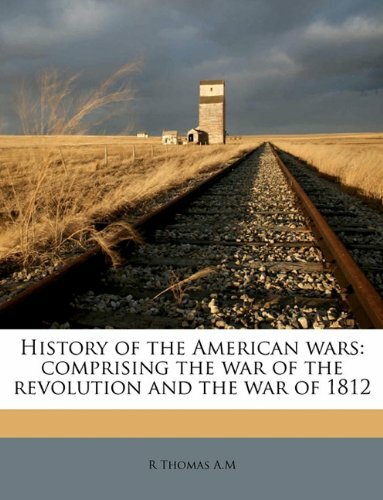 This compact history of the war attempts to separate myth from reality. Professor Coles narrates the main operations on both land and sea of the three-year struggle. He examines the conflict from the British (and Canadian) as well as the American point of view, relating events in America to the larger war going on in Europe. Given how old this book is I was surprised who well-done it is.He provides a useful overview of the historiography of the war up to that time, which I found to be quite good. 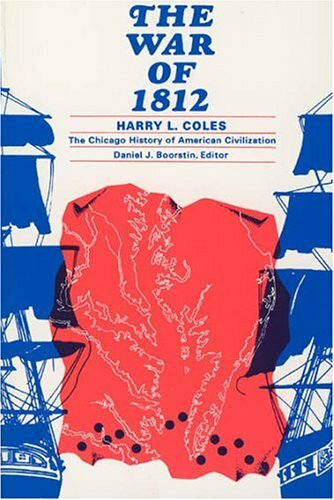 The War of 1812, seen through the eyes of Mr. Harry L. Coles, seems to be a war of lost victories, overblown ideas and swift retreats.The idea that the United States of America could win the war, in hindsight, seems down right sad.The US Navy had only 16 ships of any worth. The Army looked good, on paper, but in real life was mostly made up of ill-disciplined militia and untrained regulars who were directed, most of the time, by poor leaders and poor strategy.The government was not able to rise the funds or soldiers needed to carry out the large scale operations the military were dreaming of. 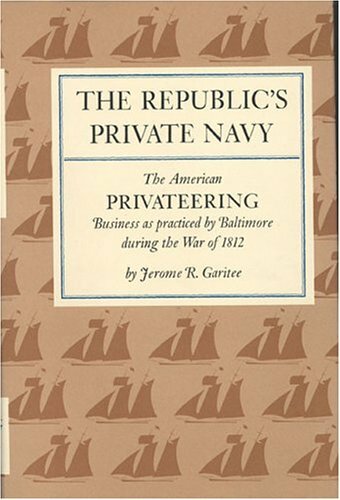 But the British and Canadian side had their own problems also.The European military system just did NOT work well in North America.Also, like the Americans, they had problems with communication, transportation and the rising of, training of and equipping of the militia.The British Navy, in the opening stages of the war, found their reputation much tarnished by the American victories.And even with peace breaking out in Europe the British Empire still had to keep an eye on the French and the Russians. 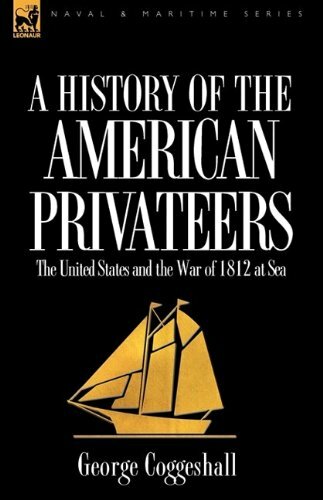 This book is a must for any American who wishes to understand how the nation, and government, changed in the early 19th Century.The only flaw, and this is my only issue with the work, is the lack of background for many of the major and minor players of this conflict.While many readers in the USA may know Oliver Perry, Andrew Jackson and Winfield Scott, I am ashamed to say I doubt many know who Henry Procter, Robert Ross or George Cockburn were.Mostly because they were on the other side of a conflict that we think of as a minor one. While the time line and the maps were pretty helpful I think more time spent on filling out the people and places of the conflict would have been a greater help. 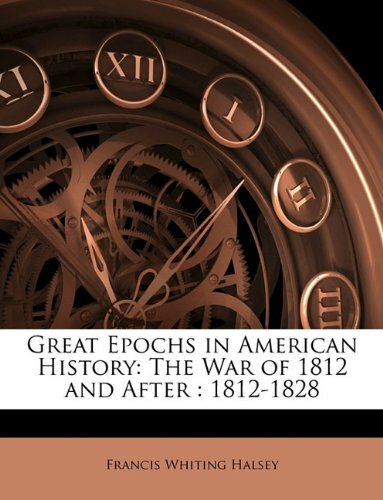 This short book does an excellent job of understanding the strategy and tactics that went into the War of 1812. 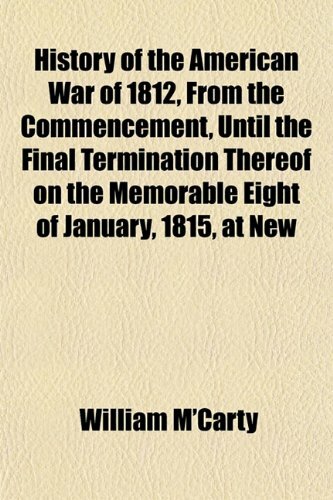 While not the most detailed account of the war it is certainty the most useful.It clearly outlines what happened and the significance of each event. It covers the Indians, Detroit, war in the south, and the burning of the capital.It does an excellent job of understanding the Madison administrations failures and talking about the victory at Baltimore.Highly recommend. A concise and valuable source. 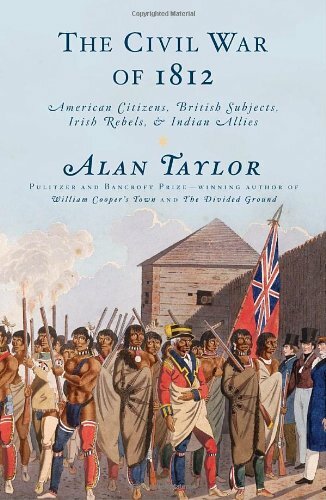 Alan Taylor has written a well researched and very readable book on the War of 1812. It is a much overlooked war in the teaching of American history; so it was with much anticipation that I opened this volume. Unless you are able to read the editorial reviews, you might not have any idea that this book only covers the war on the Canadian border and frontier. That is the civil war of the title, one between Americans and their Canadian counterparts, not necessarily the British. There are only one or two minor references to the burning of Washington, the Battle of Fort McHenry or the naval battles and what their results were for the American nation. I would have preferred at least some sort of epilogue rather than a complete ignoring of the repercussions of, for example the sinking of the British HMS Guerriere, which was a major victory for a nation with no real navy. The peace talks are well recounted with the exception of leaving out what were some of these major factors in the war. 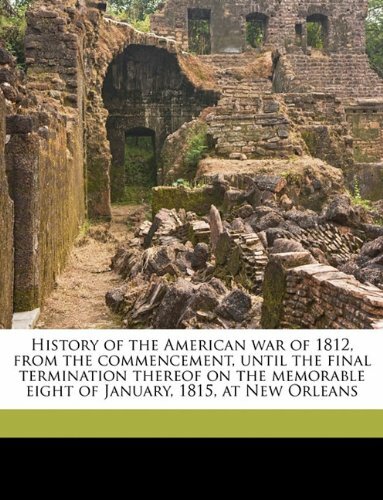 There is some description of the Battle of New Orleans which was really after the fact. Taylor's turn of phrasing and his writing style is marvelous, it is almost a forgotten art. He does build blocks of understanding, giving the background of social-political feelings pre 1812, explaining the feelings that were remnants of the revolution of 1776. He does well, also in presenting the Canadian view of the barbarous actions of some of the US patriots. 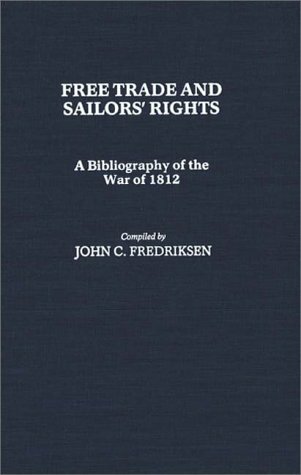 International events that always add to the avalanche of wars, the French Revolution and British seizures of merchant ships and impressments of sailors are well described. Part of the reasons for calling this a civil war were the elements of former Irish citizens fighting and the conflict of Anglican versus Catholic faith. The factor of the absolute terror of Americans of the `savage' Indians also is dealt with and its consequence on warfare. There are maps and illustrations interspersed in the readings, which is much more helpful than just a section put in a group. 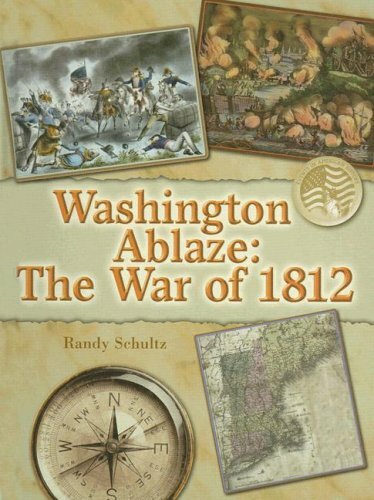 The war of 1812 cost the United States about $200 million.A total of 2,260 Americans soldiers and sailors were killed.Battles of the War of 1812 examines key battles in the three-year conflict, from the first battle on the Detroit Frontier to the last battle in New Orleans.Battle maps, after action reports, and time lines show the importance of these battles in the Second War of Independence.The books in Americans at War: The War of 1812 describe what it was like during the War of 1812.Discover how soldiers lived on the front lines, how the war changed the lives of American merchant shippers, who the important people involved in the war were, and what key naval and land battles changed the course of the war.Primary source materials, maps, and period paintings bring the War of 1812 to life.